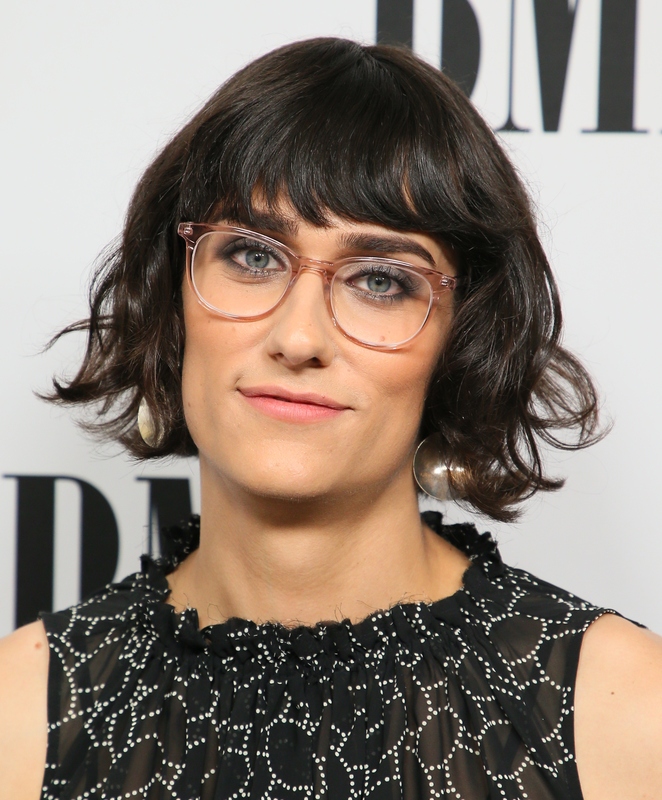 Back in the early '00s, most teenage girls had a crush on Teddy Geiger. With his piercing blue eyes, Geiger made our hearts skip a beat as he serenaded us with his 2006 hit 'For You I Will (Confidence)'. While it may seem like he had dropped off the face of the earth, he's actually remained busy writing songs for artists such as One Direction, Shawn Mendes, James Blunt, Tiesto, and DJ Snake. But in October last year, the 29-year-old musician revealed that he was transitioning into a woman and a month later began hormone replacement therapy. Announcing the news in an Instagram post, Geiger claims she had been aware of it for a long time. “Okay… because u asked nicely… I am transitioning,” Geiger responded on Instagram to a fan who asked why he looked different recently. 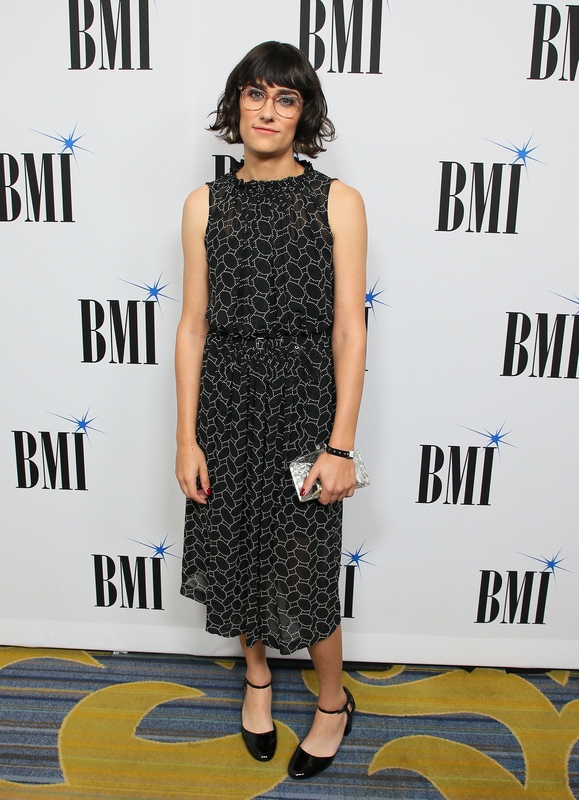 Now, for the first time since her transition, Teddy has walked her first red carpet at the 2018 BMI Pop Awards. Geiger was honoured at the ceremony for her role in co-writing Shawn Mendes' hit tracks "Mercy" and "There's Nothing Holdin' Me Back."